With user experience, quality and scalability as our prime concern. 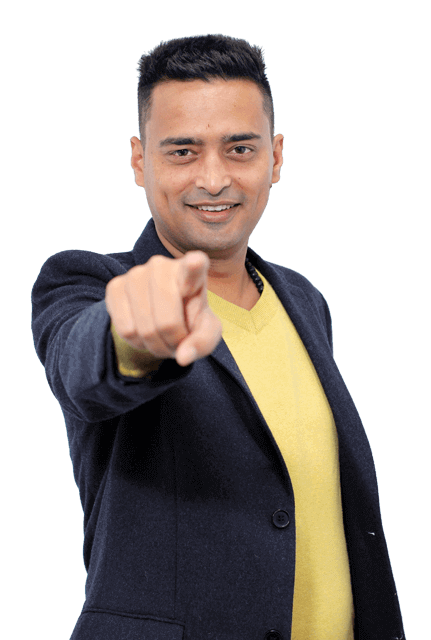 A leading technology infrastructure development and consulting firm. A complete suite of an End-To-End solution to clients and partners around the globe. In building a strong and unique business relationship with partners. 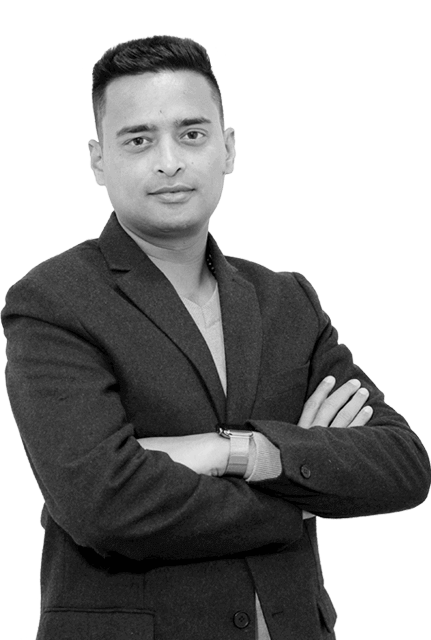 Gaurav is a serial entrepreneur, investor, and accomplished crypto fund manager. 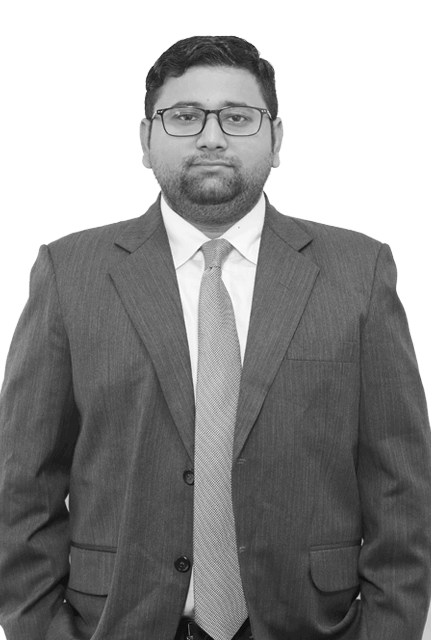 He has been managing global crypto funds professionally and has consistently outperformed the market indices to achieve client's return objectives in bear and bull markets. 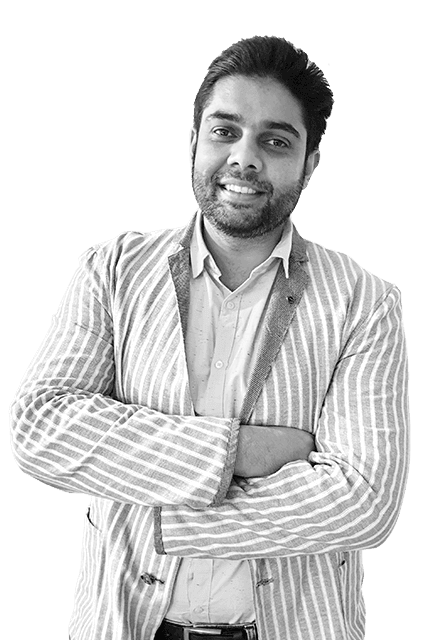 Jatinder is a performance-focused trusted thought leader who loves to explore and test new technologies. 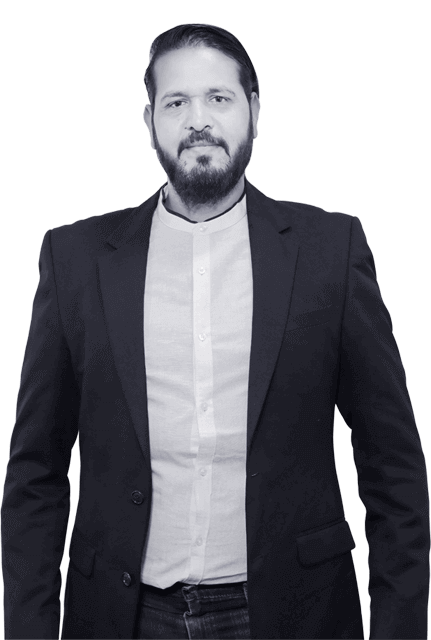 He has over 12+ years of experience in providing tech solutions & architecture to web products, infra management, service delivery & process definition. 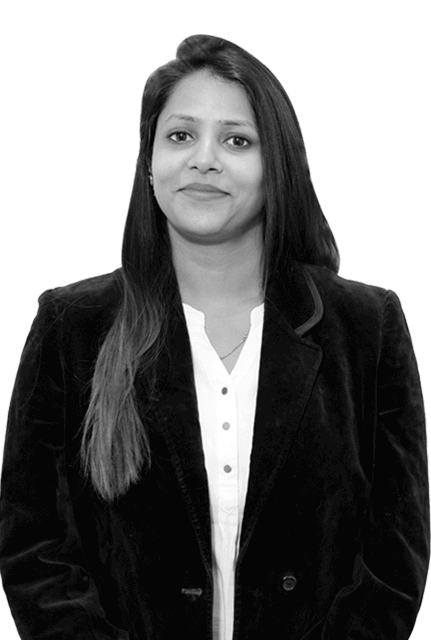 Manisha is an avid investor, a crypto advisor, and director at ITH Technologies. 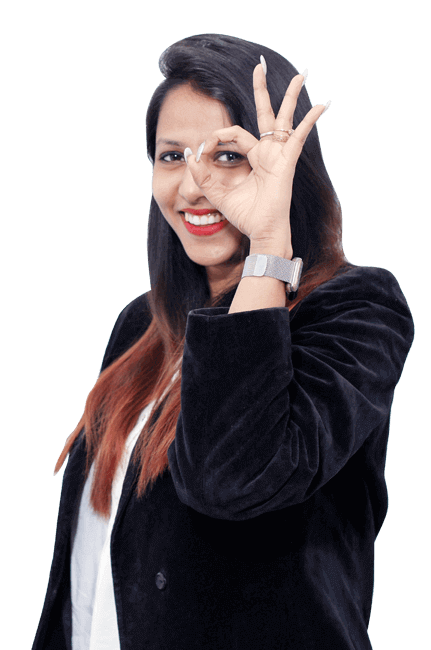 Her expertise in analyzing the crypto market trends, project management, and accounting contributes immensely towards the growth of ITH Technologies. 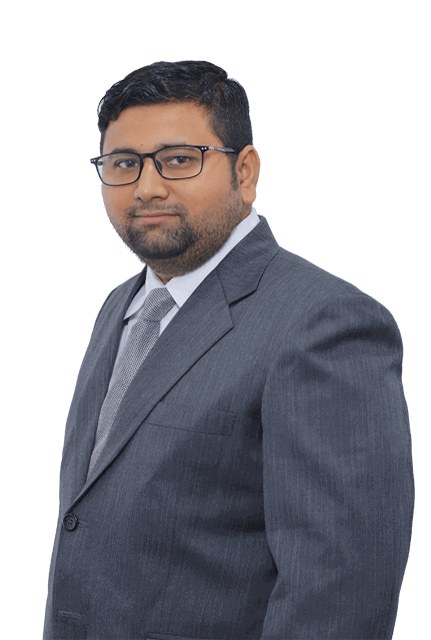 With 14+ years of experience in the areas of Human Resources, Talent Acquisition, Leadership Hiring, Employer Branding & Career Transition Services across industries Abhishek is a strong believer in the power of positive thinking in the workplace. 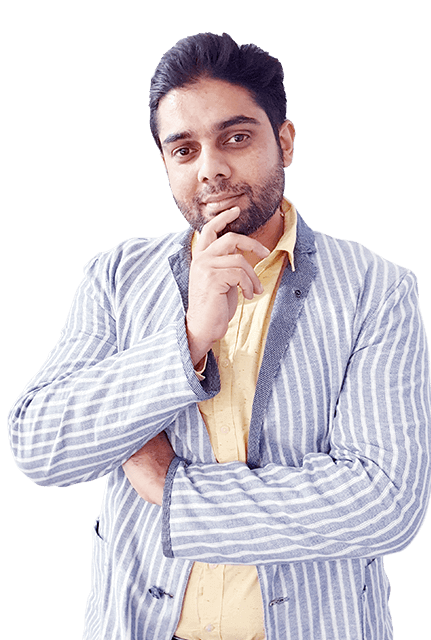 Akhilesh is a veteran of creating and managing digital content to build relationships. 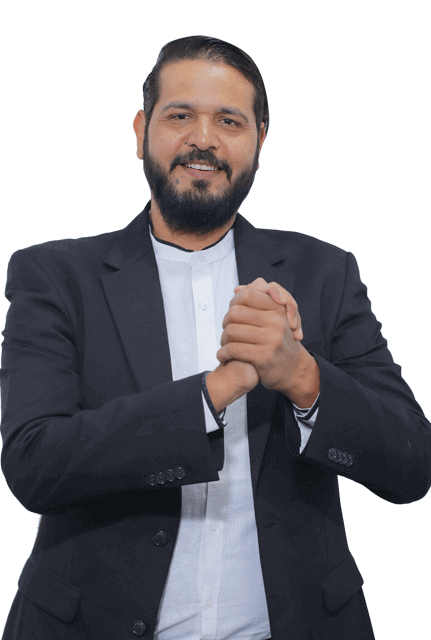 He has been interacting with many great minded communities from past 18+ years and looks forward to an effective approach towards problem-solving for the organization.